Tata Steel Ltd.’s Indian steel output rose to a record in its latest financial year thanks to its 2018 acquisition of Bhushan Steel Ltd. assets, potentially making Tata the country’s biggest producer. Production rose 35 per cent to 16.79 million tonnes in the year ended March 31, as Bhushan Steel added 4.2 million tonnes to output, the Mumbai-based company said in a statement Saturday. Tata’s volumes are a tad higher than the 16.75 million tonnes targeted by JSW Steel Ltd., which was India’s biggest steel mill in the previous financial year. JSW has yet to release its final number for the latest 12 month period. Tata Steel has been shifting its focus to India, where demand is growing due to a government-led emphasis on building new infrastructure. The state-run Steel Authority of India Ltd. also reported record production of 16.3 million tonnes earlier this week. 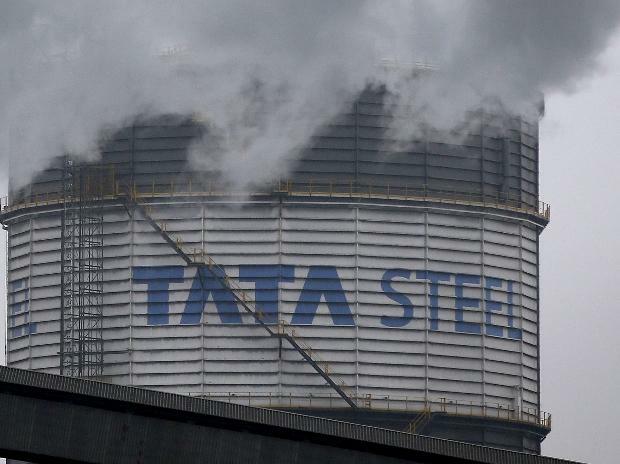 However, steel production at Tata’s Europe division fell 3.7 per cent to 10.3 million tonnes during the 12 months to March, the company said. The European Commission is reviewing a plan by Tata to merge its European operations with those of Thyssenkrupp AG.